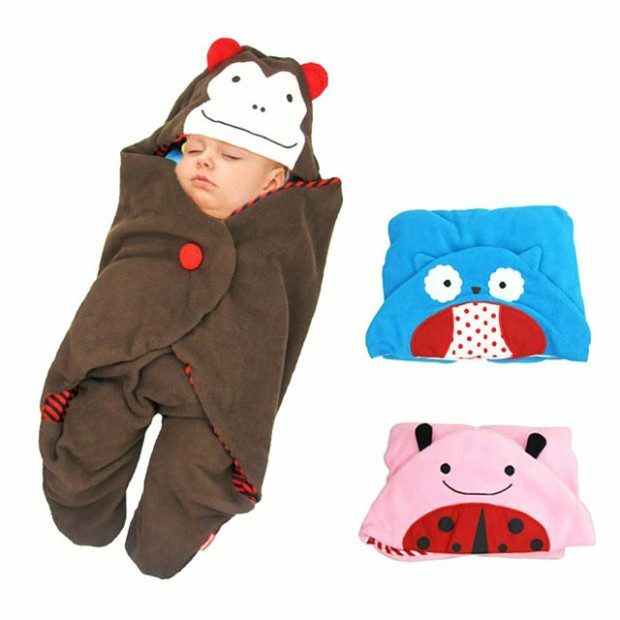 Animal Baby Bundle Blanket Only $20.12! Ships FREE! You are here: Home / Great Deals / Animal Baby Bundle Blanket Only $20.12! Ships FREE! Look at these little bundles of love! Order a Animal Baby Bundle Blanket for Only $20.12! Ships FREE! Made from a cotton blend and fleece this cuddly little animals will keep your baby happy and warm!